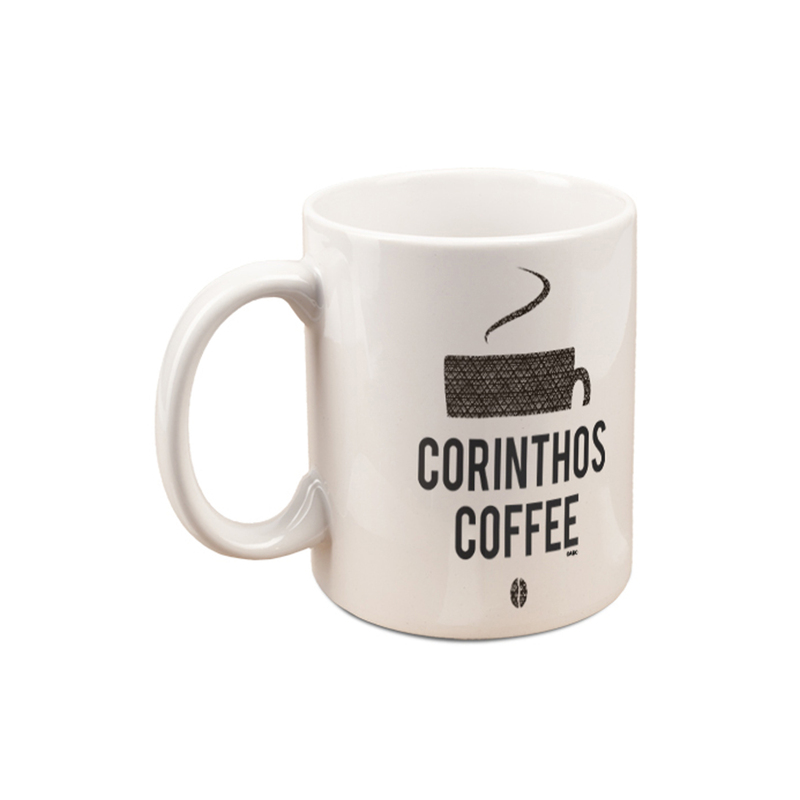 Get your morning fix with this Corinthos Coffee Mug. Ordered 2 mugs; one came broken; shopABC promptly replaced it. 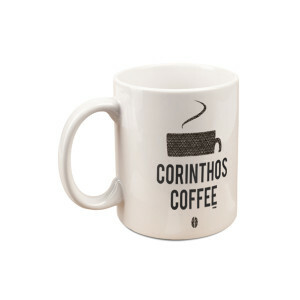 As a fan of GH, love my Corinthos Coffee Mug!